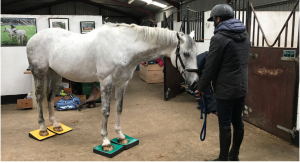 Wendy reads the from Balanced Riding regarding the rider’s position. 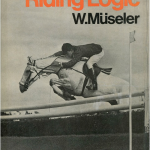 This is a continuing series of readings from Wendy’s extensive collection of books on horses and riding. 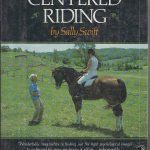 Wendy reads from Centered Riding by Sally Swift. Wendy was Sally’s apprentice in 1993 and is one of a very small group of people to do so. 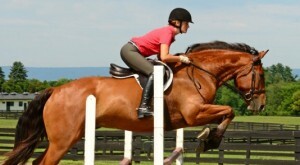 Centered Riding is the classic on rider position using imagery to help riders find a better relationship with their horse. Wendy reads from a variety of book selections found in her vast equestrian library. 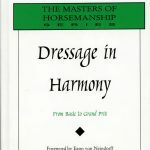 Walter Zettle, Dressage in Harmony describes the rider’s lower back position. 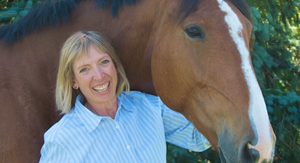 Wendy Murdoch shares excerpts from her equestrian library and shares her thoughts on their meaning in today’s equestrian world. 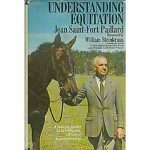 Jean St Fort Paillard writes about the Role of the Lower back for good equitation. This is one of Wendy’s favorite quotes! 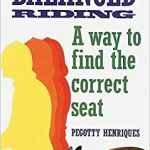 Wendy continues to read from one of her favorite riders and writers, Bill Steinkraus. 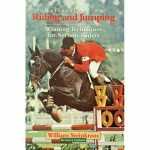 Bill was the Gold Medalist in Show Jumping during the 1968 Summer Olympics held in Mexico City.